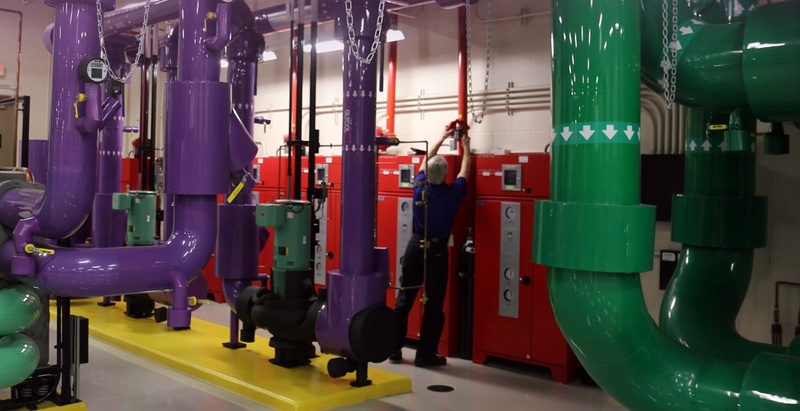 TD is proud to help fire departments improve safety and efficiency by installing Firefighter Air-Replenishment Systems (FARS). With these systems, firemen can refill air canisters inside structures, allowing them to focus on fires. TD is ready to guide Texas and Arizona customers through the purchase and installment phases. Interested in learning more? We believe, practice and train safety. Our technicians are at least NICET Level 2-certified and train at least 32 hours per year for their trades and safety training. Know that your Fire/Life Safety service Partner is a seasoned professional. Don’t take a chance on safety. Call us at 1-800-864-7717 for immediate service or to begin a customized inspection plan. © TDIndustries. All Rights Reserved.